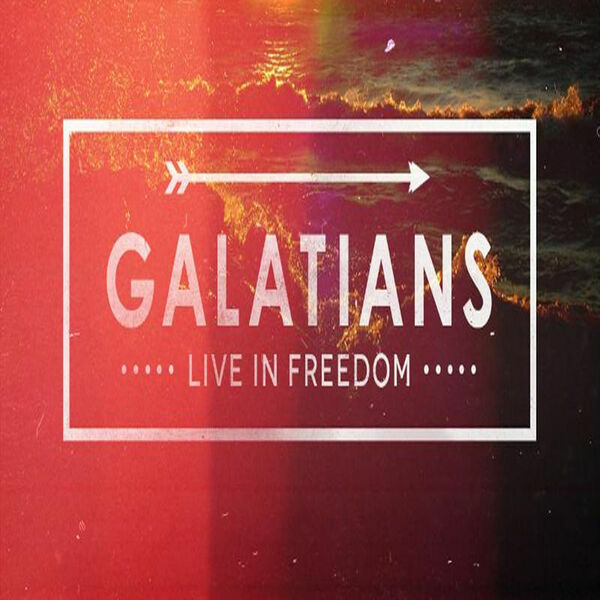 In this final message in the Living in Freedom series from the book of Galatians you will discover what it means to live in free from this present world system. The Bible makes it very clear that though we are in this world, we are not of it. A powerful message that will transform your life.